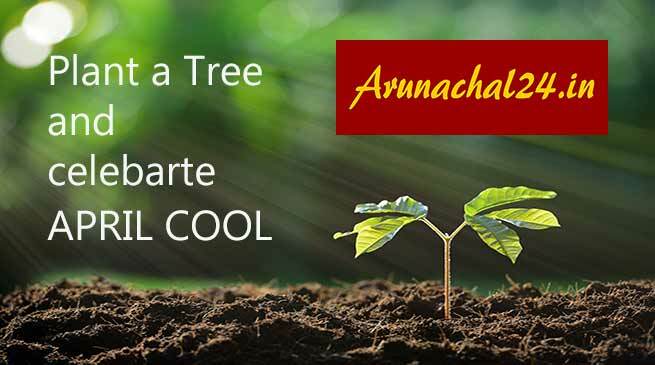 The team requests everyone that instead of celebrating “April Fool” on 1st April, plant at least one tree and make “April Cool”! This small campaign of yours may help making this earth “Cool”. Moreover, share your selfie along with the plant with us. You can send your selfie by e-mail or via whatsApp. Mention your name, location and the species of the plant with your selfie. our e mail id- arunachal24.in@gmail.com.